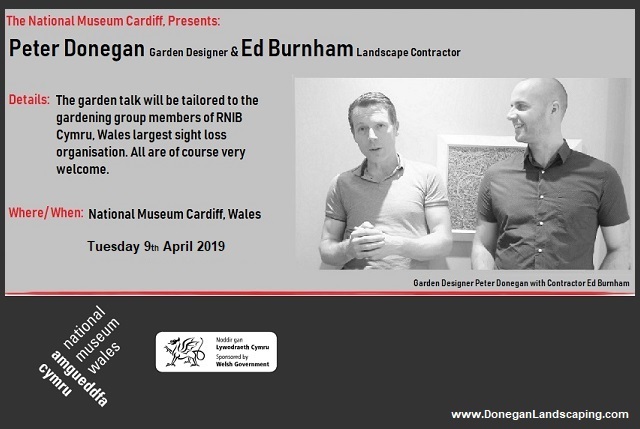 Peter Donegan (Designer of The Perennial Garden) and Ed Burnham (Contractor) will give at The National Museum Cardiff, Wales to RNIB Cymru, Wales’ largest sight loss organisation gardening and select gardening groups. 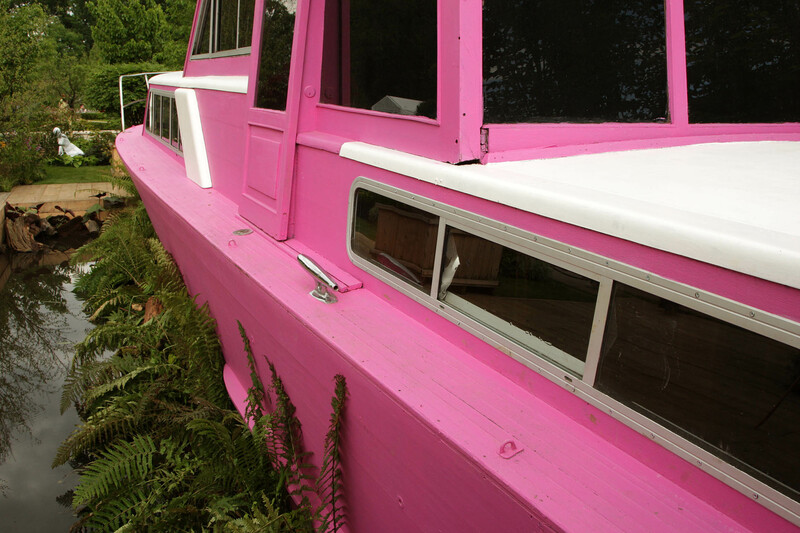 anyone know what to do with a large pink boat? that is the simple question… I have two options. One it goes to a good home for restoration or for a garden OR it gets put into a large skip. It must be out of the park by this weekend and the boat movers must be booked pretty much as soon as possible. if you wish and we do get a few bob it can go to the Niall Mellon Trust and the Garden of Hope team where I will travel this November. If not, not to worry be happy the boat has a good home and you’ve [re] re-berthed a fine piece of mahogany. http://doneganlandscaping.com/wp-content/uploads/2013/02/donegan-landscaping-logo.jpg 0 0 Peter Donegan http://doneganlandscaping.com/wp-content/uploads/2013/02/donegan-landscaping-logo.jpg Peter Donegan2008-06-03 14:21:252013-04-10 15:24:27anyone know what to do with a large pink boat?